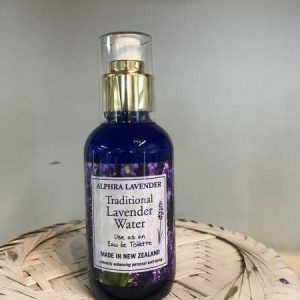 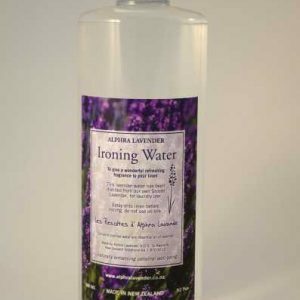 Lavender Oil made by Alphra Lavenders, New Zealand, has excellent antiseptic, bactericidal, antiflammatory properties and contributes wound healing benefits. 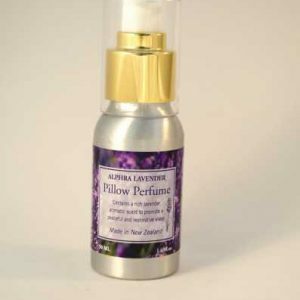 A valuable deodorant, it is useful for a wide range of skin conditions.Lavender oil is beneficial for stress and also to encourage sleep. 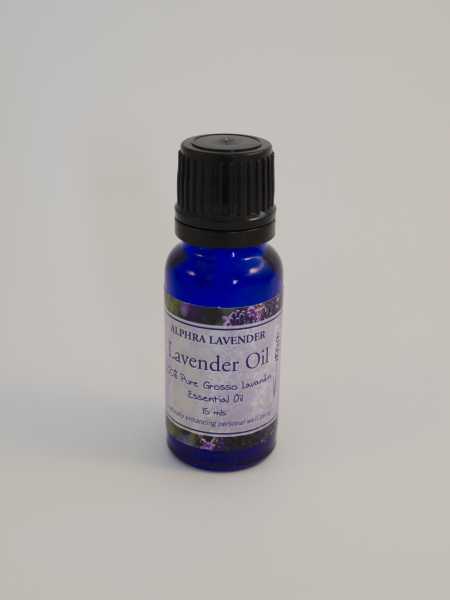 As a rejuvenator lavender oil is widely used in perfumery and cosmetics. 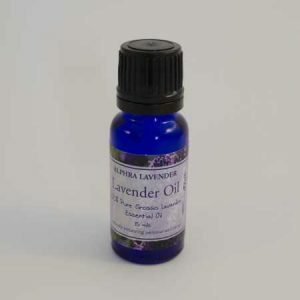 SKU: ELO100. 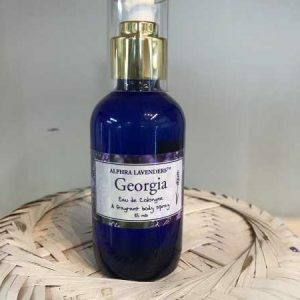 Category: NZ Shipping Only. 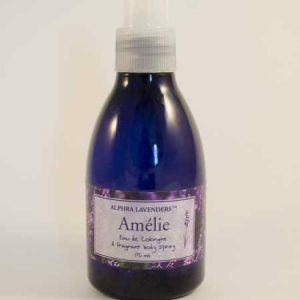 Packaged in 100ml blue glass bottle with dripolator for easy application.